Goose Island's first ever Rare Day has come and gone, yet some may still be recovering from the party that took place in their giant barrel warehouse this past Friday. While the day was centered around the release of the hugely hyped Bourbon County Rare, Goose made sure you got your money's worth by throwing a huge party to celebrate the whole Bourbon County brand. The whole event was run like a well oiled machine. As we waited outside the tap room to purchase our bottles of Rare, the trollies from the early session were returning with exuberant party goers who were quick to tell us that we were all in for a treat. When they opened the tap room doors for the second session, the long line moved quickly and once you got to the taproom, you were in and out with your precious cargo and a lighter wallet in less than five minutes. While everyone was excited to be one of the lucky ones who got their hands on Rare, the real fun was the party at the barrel house. As we approached the massive warehouse, we witnessed a truly bizarre phenomena. The line to enter weaved back and forth on the loading dock with no barricades or signage to direct traffic, yet as if guided by a greater force, everyone unquestionably followed the person in front of them chatting happily with those around them. Once inside, you were happily greeted by the Goose team with a snifter of Rare. For most, this was their first and last taste of Rare for a long time, as I would presume the majority of the bottles purchased earlier in the day will be laid down to age. After savoring your door prize, you had the complete 2014 and 2015 BCBS lineups at your disposal, as well as a couple vintages from the "Mystery Bar", 2010 Vanilla and 2013 BCBS. The massive size of the venue and the smaller allotment of ticket holders made for a great evening. You never waited more than a couple minutes to fill your glass with the next variant, there were even a handful of Goose employees working the crowd with pitchers to make sure you never went empty. Throw in a great band, a handful of local food trucks, and some exclusive Rare Day merch and you had one killer party. 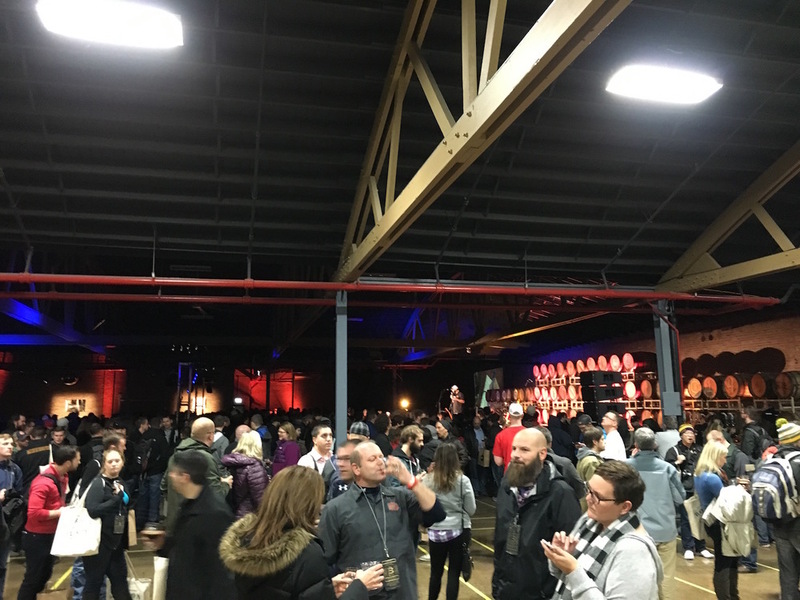 While BCBS Rare will likely never be a yearly release, lets hope the folks at Goose Island continue on with a BCBS release party like this for years to come. If you were not one of the lucky ones to attend Rare Day, do not fret, below is a list of all the Goose Island official Bourbon County Stout events taking place next Wednesday and Friday for their national release of the BCBS lineup. 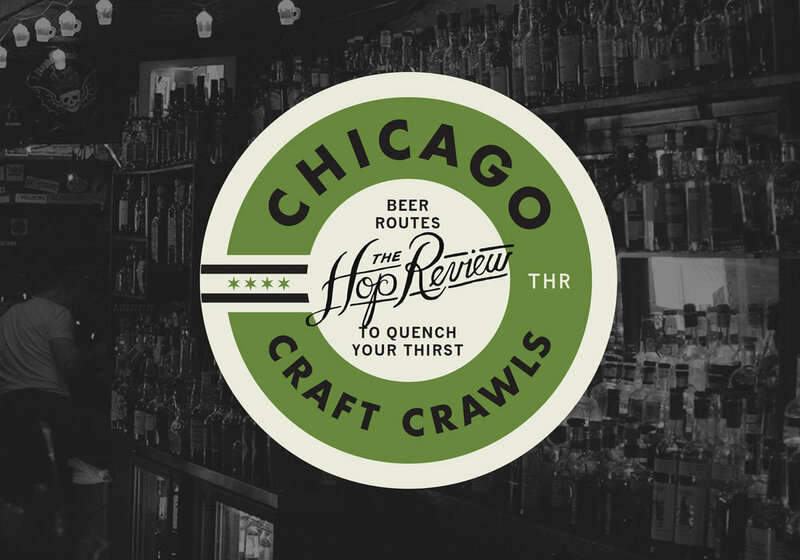 Plank Road Taproom – Tapping at 11:30AM for members only. 1:30PM open to the public.